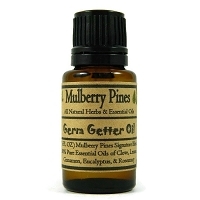 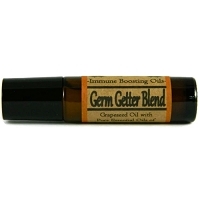 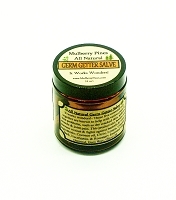 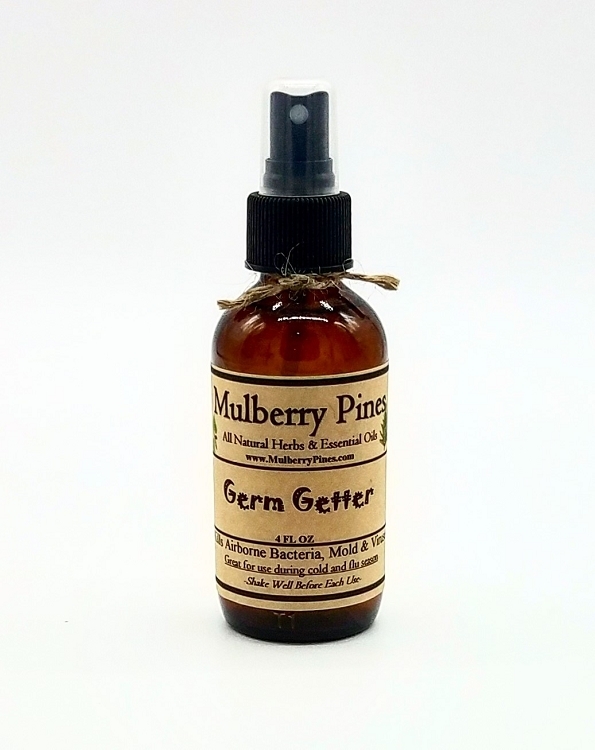 Germ Getter spray is great during cold and flu season! 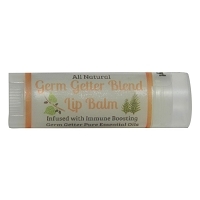 Known to kill airborne bacteria, mold and viruses on surfaces. 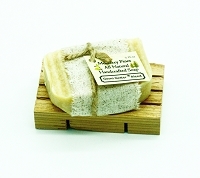 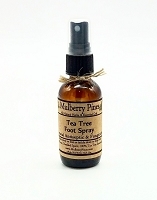 Use all around your house, on your feet, and anywhere you would like a nice clean scent! 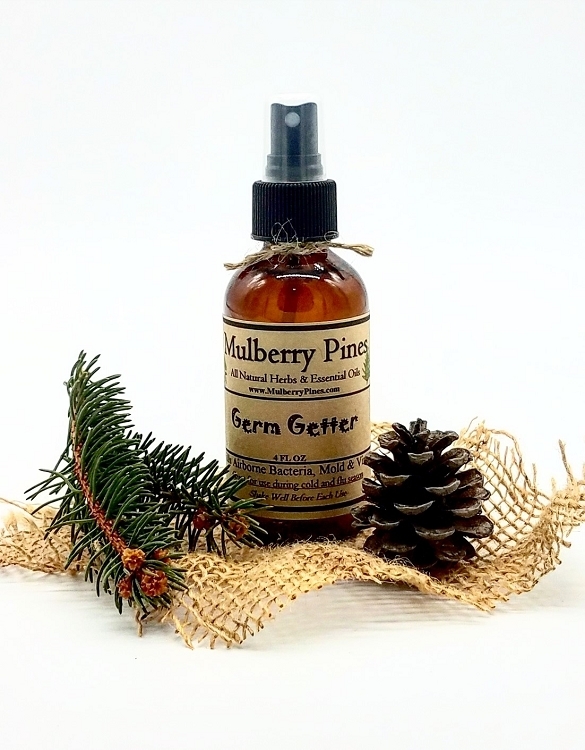 This is the best all natural antiviral, antimicrobial, and antibacterial spray you can find! 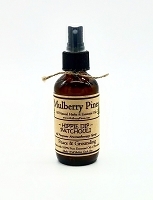 Caution: When using on fabrics, always test on a small area first.